Fleas: a pet owners worst nightmare. They’re small, hard to see, and abundant in number. But the worst part about fleas is they can make you furbaby completely miserable. So what do you do when the tiny invaders attempt to overtake your home? Fight back of course. But how? What products should you use? Is there a way to do it without a bunch of chemicals? The answers to all these questions, and more, are found in the list below. 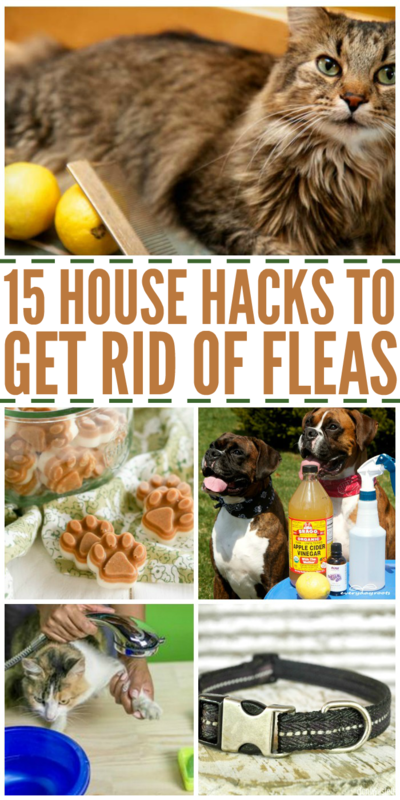 After reading this, you’ll be able to get rid of fleas for good! Be careful about using essential oils around cats; many are too sensitive for it. Instead, opt for natural lemon juice on a flea comb. 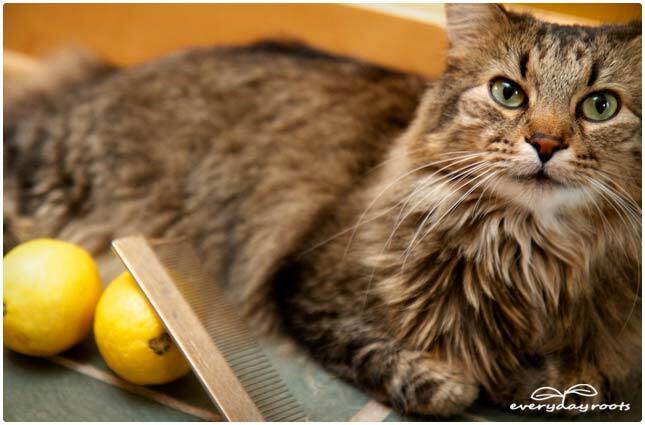 The lemon scent helps deter fleas, and the comb will help you remove any adult fleas on your kitty. 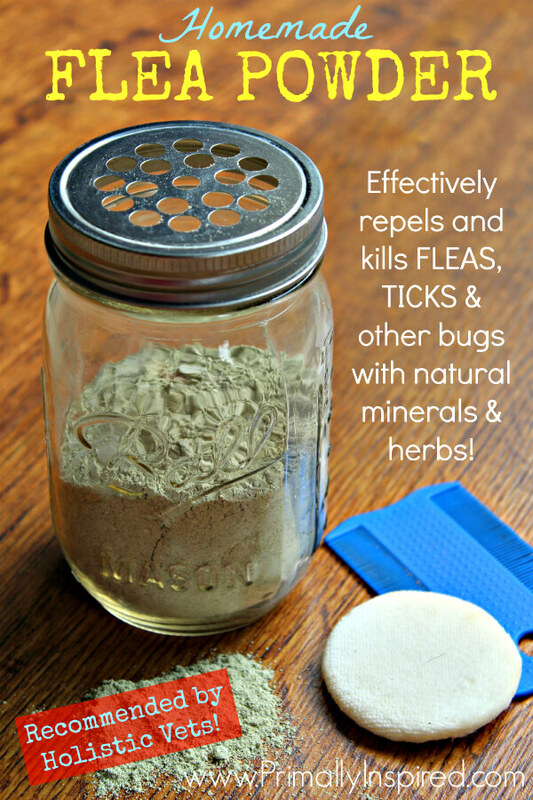 Make your own natural flea powder. It also repels ticks and other bugs and uses all-natural ingredients. 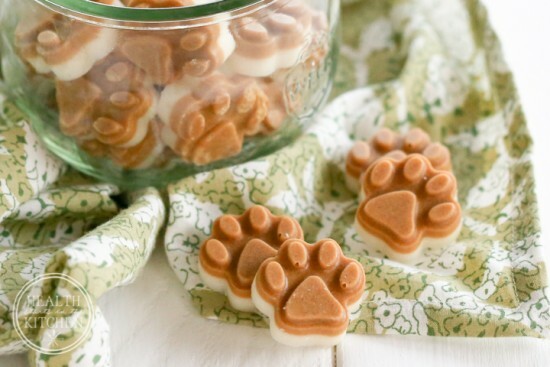 You’ll have no trouble getting your furry friend to eat these flea prevention dog treats. They use only 2 simple ingredients: coconut oil and brewer’s yeast. Easy! 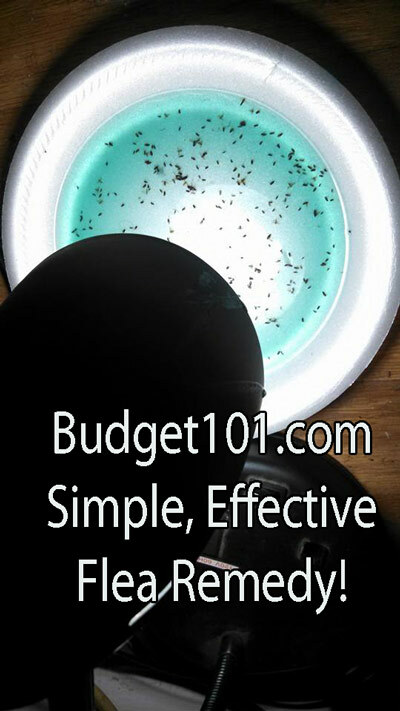 For a cheap but effective option, set up a lamp over a bowl of sudsy water overnight. (Make sure your pets can’t drink the sudsy water). The fleas will gravitate toward the light and be caught in the bowl. Fleas thrive in humid environments. 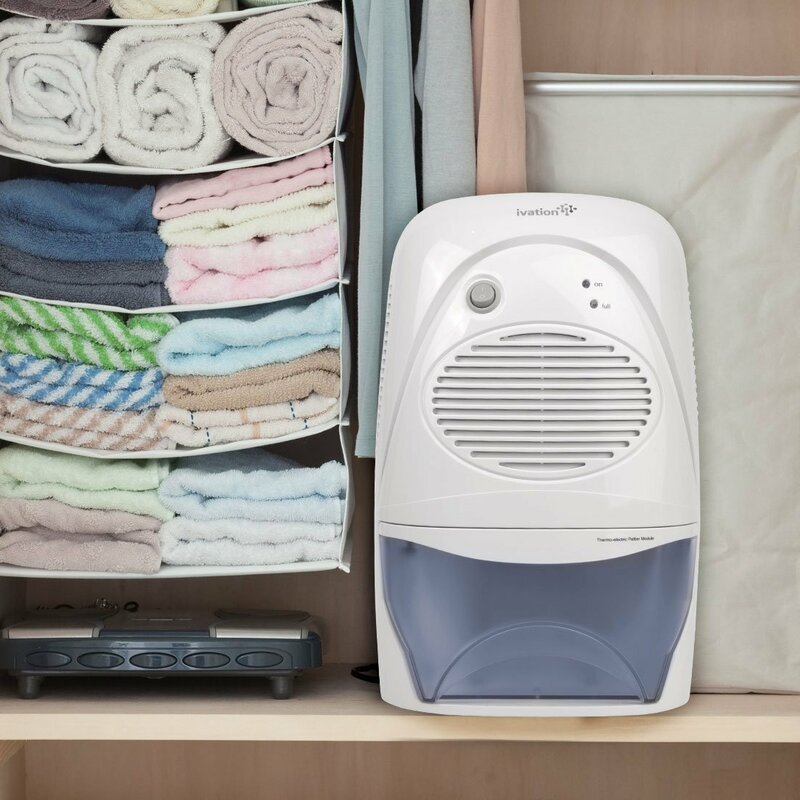 If you have a dehumidifier (affiliate), turn it on for a couple of days to remove some moisture from the air in the rooms where you’re having trouble with fleas. As you know, if your pets have fleas, they’re likely on your furniture, too. 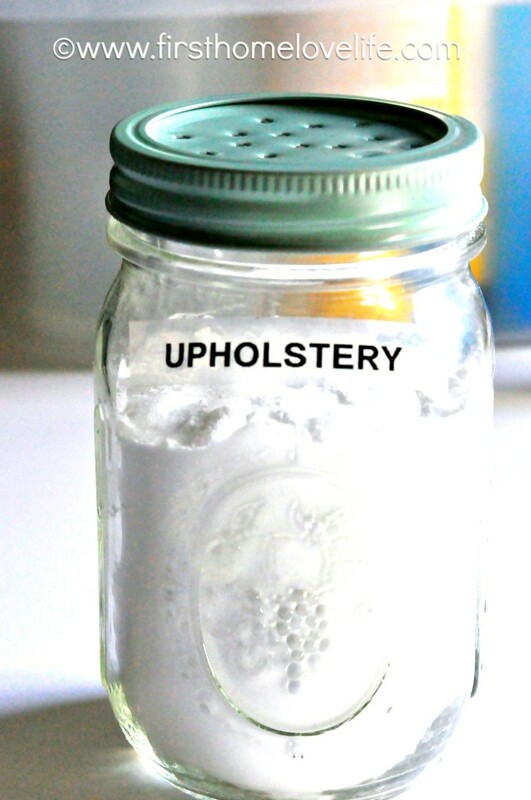 Use this homemade upholstery cleaner made with borax, baking soda and essential oils to get rid of fleas and dust mites on upholstery. 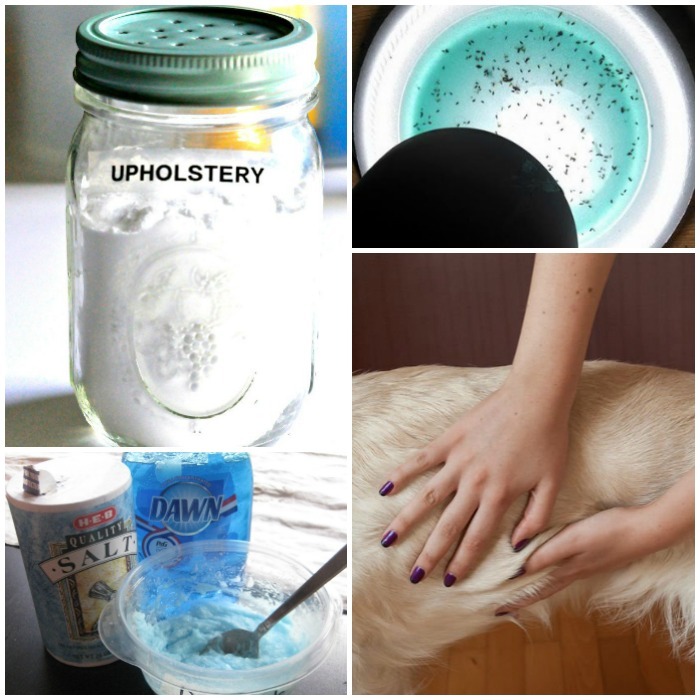 It works on mattresses, sofas, chairs, rugs and dog beds. 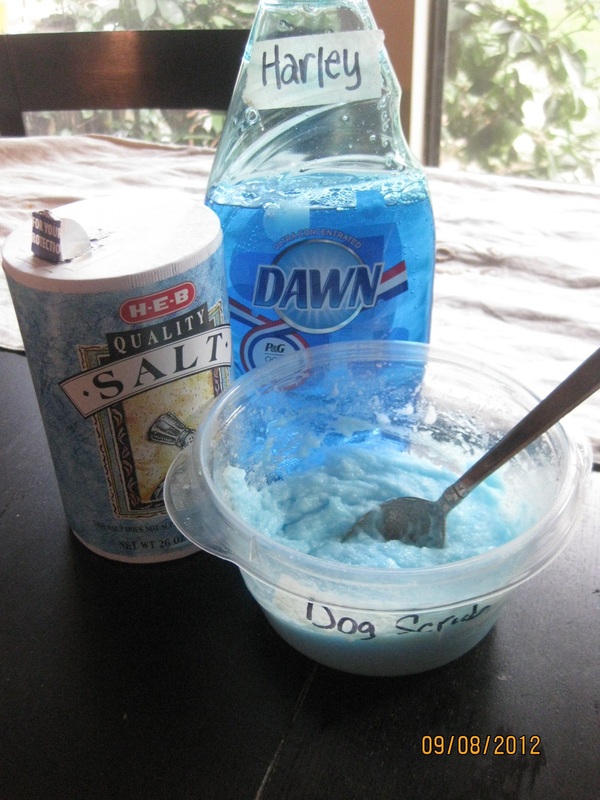 Make a dog scrub flea treatment shampoo out of Dawn dish detergent and salt. Apparently, the Dawn kills the adult fleas, and the salt helps suffocate eggs. 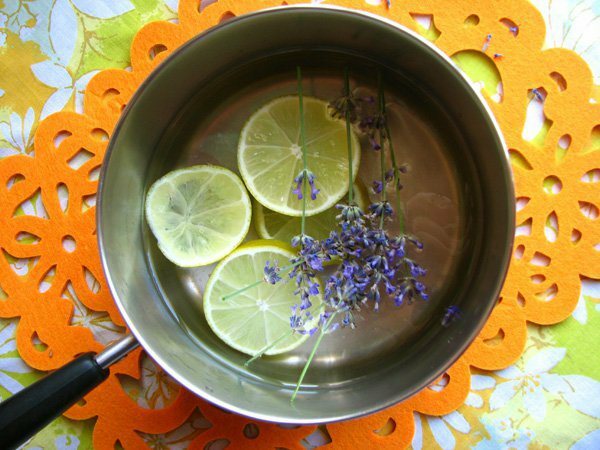 Brew a natural flea repellent made of witch hazel, sliced lemons and lavender. This treatment actually smells good, and it’s easy to apply to your pet when you put it in a squirt bottle. Honestly I prefer natural remedies for fleas. 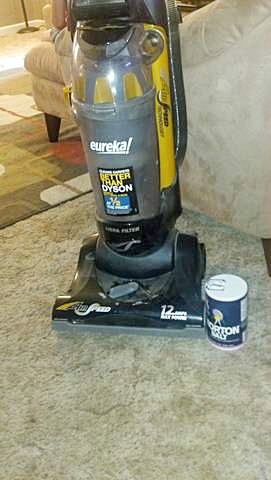 A vacuum and salt works wonders when you have fleas hiding in your carpet. 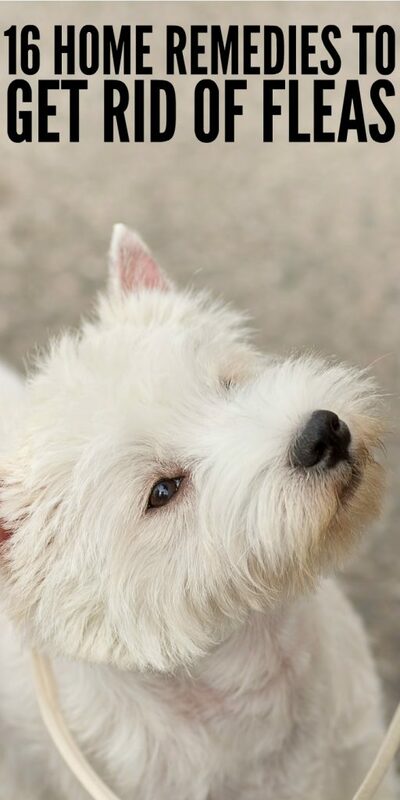 This blogger says that the salt dehydrates fleas. Well, salt is cheap, and it’s certainly worth a try! 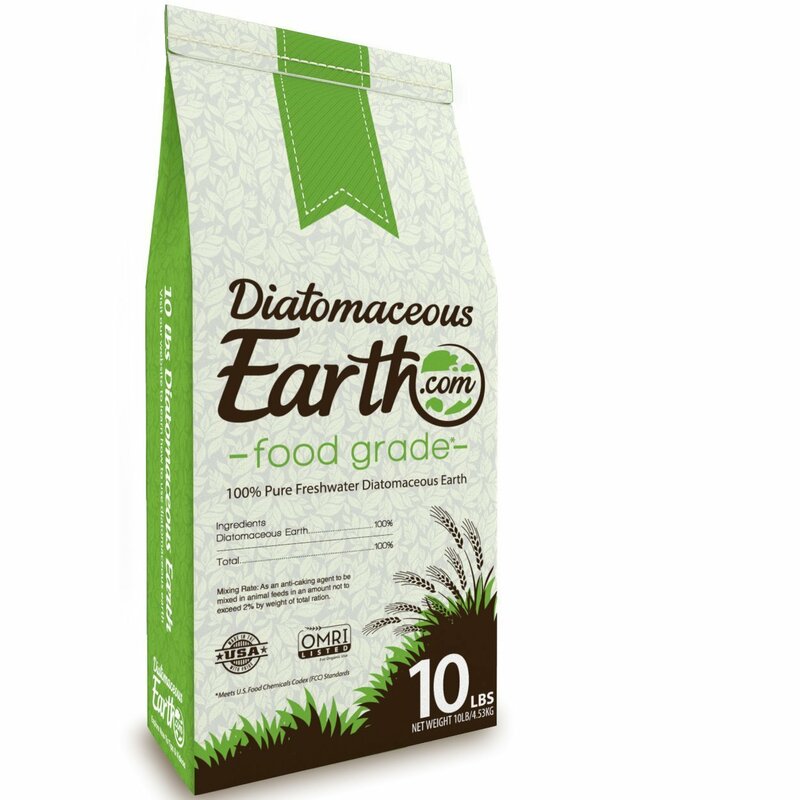 Get rid of fleas in your yard using food-grade diatomaceous earth (affiliate). DE must be applied dry, so you’ll need a protective mask to cover your mouth and nose when applying it. 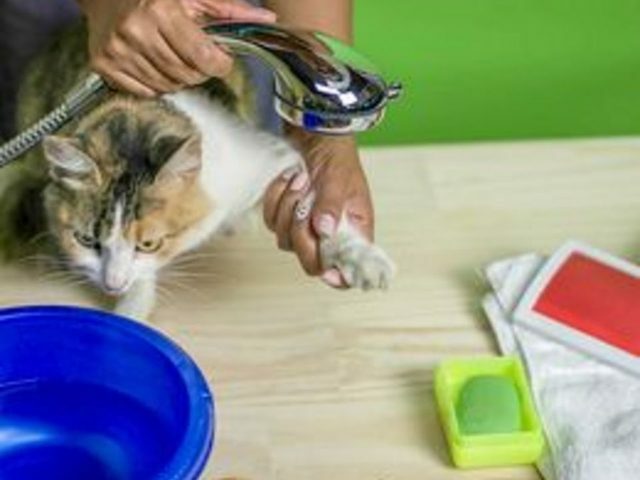 Wash your cats (or dogs) with a lemon-scented dish soap. Again, the lemon scent helps deter fleas. 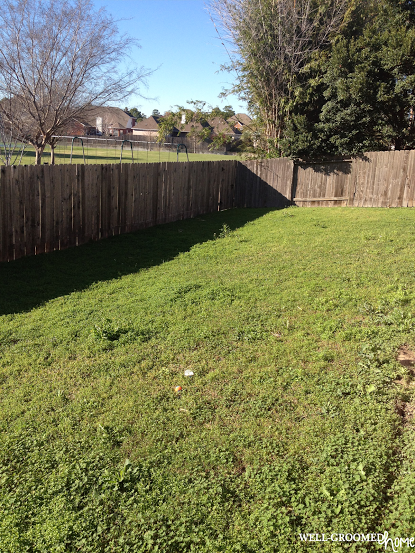 This may sound a little strange, but have you thought about applying nematodes to your yard? That’s right… roundworms. They’re natural parasites to fleas, and within a month, your yard should be rid of fleas for good. 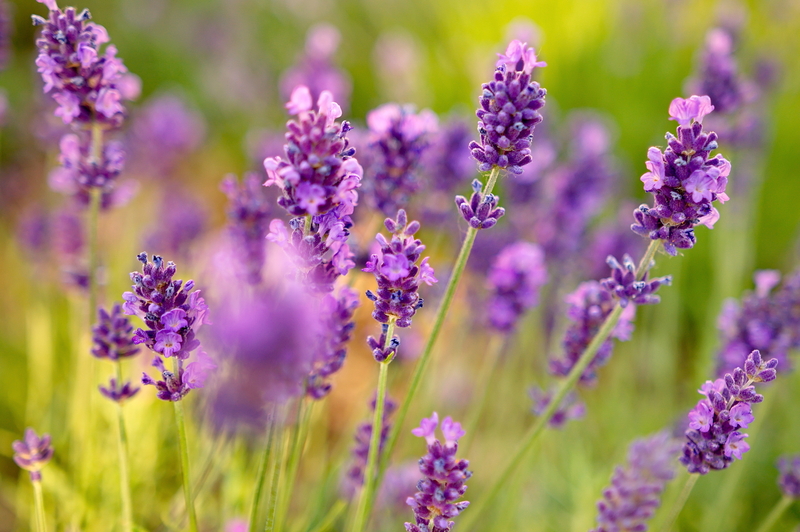 Consider adding some plants that naturally repel fleas to your landscaping. Lavender, mint, sage and rosemary are all excellent choices. Added bonus: your yard will smell great, and you’ll have some fresh herbs! 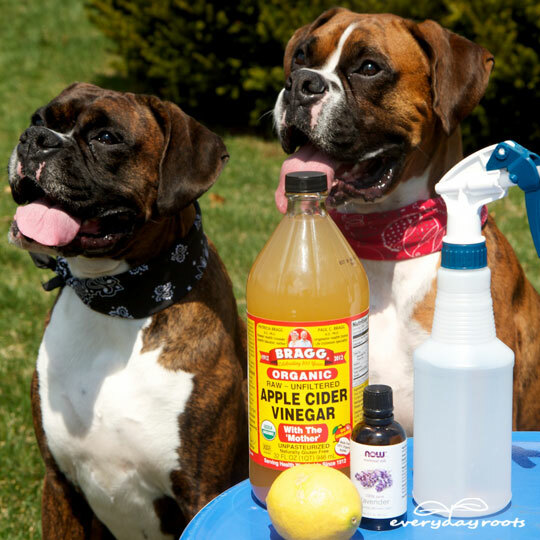 Apple cider vinegar is a flea deterrent, and you can make a drink for your dog to make ingestion simple. 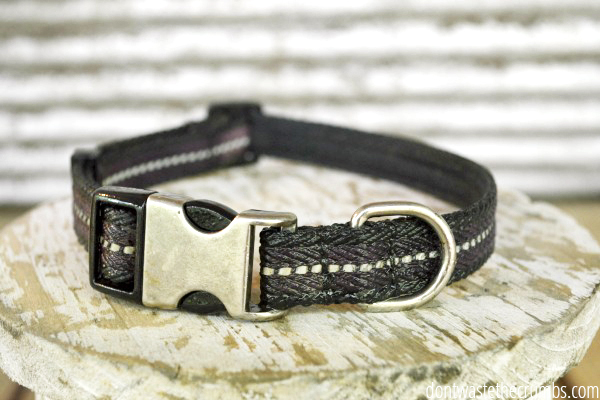 Read here for recommendations based on your dog’s weight. 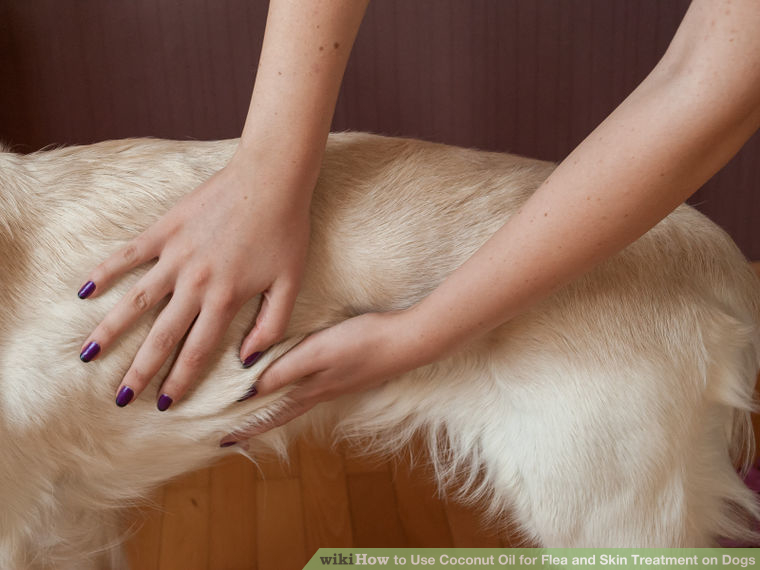 Rub coconut oil into your dog’s fur to kill fleas within just a few minutes. You may want to put a sweater on your dog to keep him from licking it, although it’s safe if he does. Definitely a more comfortable home remedy to kill fleas. Fleas happen sometimes. It’s just a fact of life. 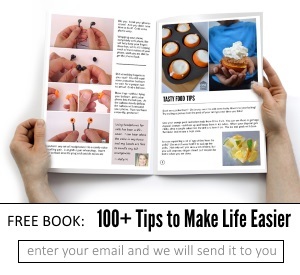 But you can overcome them with these easy tips. Relieve your pet’s misery from the inconvenient little pests with products you already have in your home and that are safe every family member (including the furry ones). Note: We’re not vets or pet professionals, check all these ideas by your vet if you have any concerns.